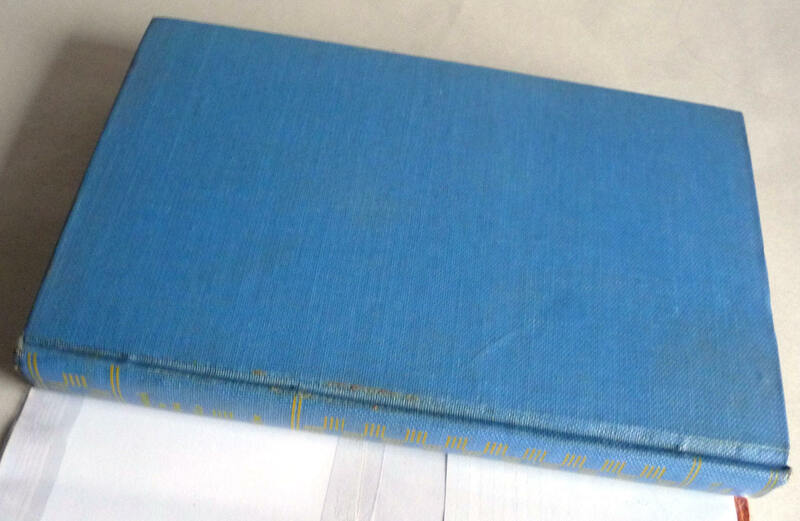 Description: Book is lightly bumped and worn at head and tail of spine as well as fore edge corners. Fore edge and top edge of text block are foxed. Pages are clean and binding is tight. Dust jacket is chipped at corners. Spin has one chip in middle, age toning and scuff marks. Top edges of dj are slightly faded. Dj has been placed in an archival mylar cover. 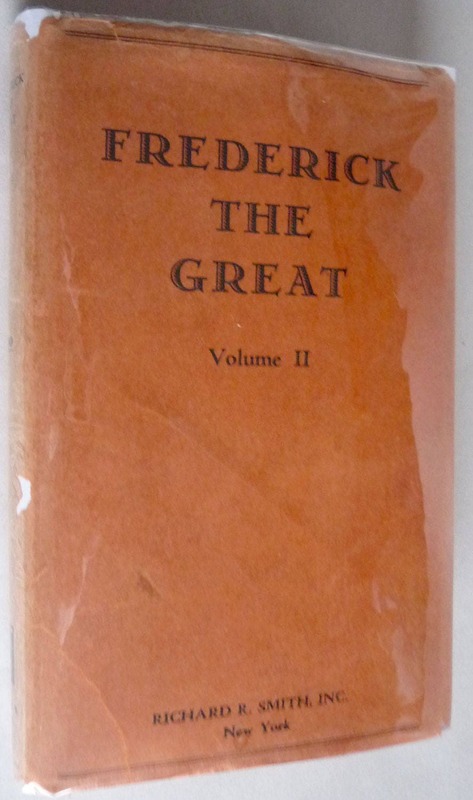 Stated First American Edition, 1930. Publisher: Richard R. Smith Inc. Size: 4.5 x 7.25 inches.